1. Steam the celery leaves for 2 minutes till it turns a rich green. Set aside to cool. 2. In a blender, add the other contents mentioned under ingredients along with the steamed celery leaves. 3. Grind to a fine paste and store in the refrigerator/ freezer in an air tight container. 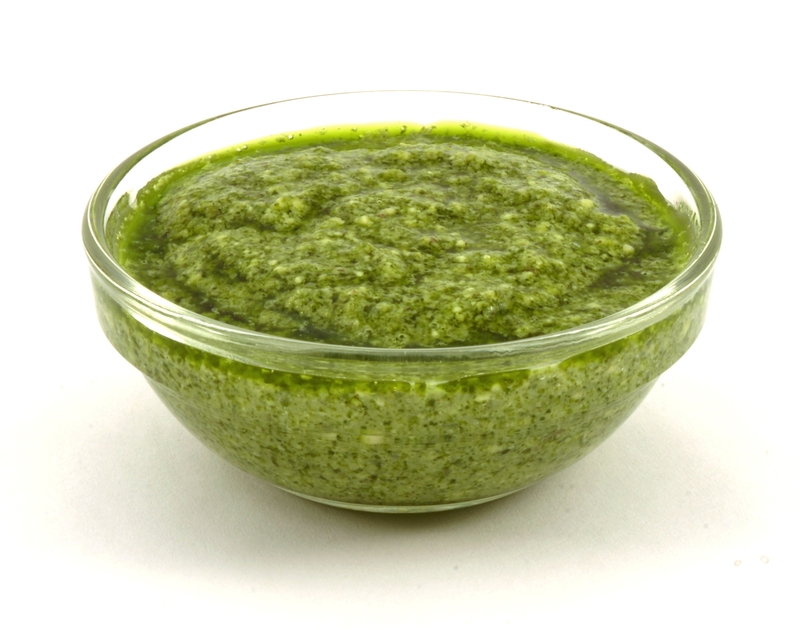 Note: We didn’t add pistachios or walnuts to the pesto. Feel free to add some if you wish. Add a spoonful of this while making a white/ bechamel sauce for pasta to create that extra zing!